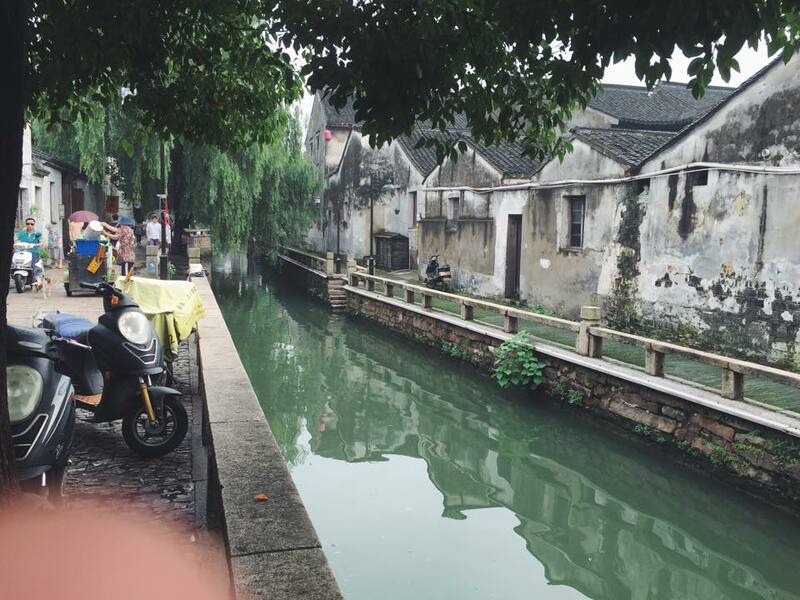 Desperately Seeking Adventure: Back To The Beginning... Suzhou, China! Packing up my suitcase for what seemed like the fiftieth time I left my Pudong JinJiang Hotel behind me to start the beginning of my Meten English experience. After waiting for some time I met with a group of fellow new teachers, we all waited for the next move as some of them had just arrived from the U.S I was glad that I had flown in earlier that week. Yes! Introductions aside it was time to get down to the real reason that we had come to China for, training for our government approved TEFL qualification would be the main aim for the week. Captured to the left is my Meten English center in Optics Valley, Wuhan but we didn't train there, I wanted it to be a apart of this blog to show that all Meten centers have a clean glass fronted feel, after all it was the end goal that was achieved after my initial Suzhou training. 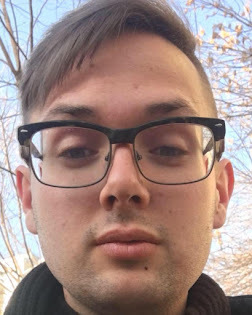 We reported to class before that peculiar Meten bell would chime for the 10am class, all of us were ready for the next dosage of the TEFL in China course. We learnt a lot that week and even presented our own demo class, for me I know I felt petrified but with more in-class training I had every faith that my teaching skills would continue to improve beyond training. It felt mad to be studying again because university was never about the books for me! Discovering that the English language has so many different grammar focuses, I was like shut that front door because I was never going to take any of that business in! Planning our first demo lessons filled us full with trepidation, some teachers had been teaching for a little while so they had already found their style. I had to pinch myself that I was finally in China, not only that but I was training to be a English teacher because those endless interviews didn't impress me much! Meten English had proved from day one to be real, from the moment I viewed there website I had a strong feeling that company would be here to stay! Learning our lessons in the day we traded the classroom for a series of different Suzhou based restaurants, building up friends in such a short space of time allowed us to be real! Building up to our final exam at the end of the week we knew deep down that the party would still be waiting for us outside Family Mart on any given night! Family Mart is home! Each group finds their own niche, I found a close group of crazy people who are now in other parts of China. As a collective we broke from class and reported to our hotel's lobby at an agreed time for dinner, making decisions about the smallest things can sometimes be magnified but the different parts of our group found their way. Dining at my first Chinese Muslim restaurant placed an emphasis that Chinese food has many depths, I was learning that eating with only chopsticks for the first time wasn't no walk in the park. Reconnecting with my American cousins it was great to meet some more super people from across the pond! Closer to home I found a friend in Samantha who was from Glasgow in Scotland, a true and genuine character that I clicked with from the get go! Never did I ever think a Puerto Rican beauty would be part of our TEFL group that week, Gloria you know I'll see you and the Texans in Chongqing City! We were promised a cultural day during our week in Suzhou, for some of us would be leaving Suzhou for our respected cities to begin our teaching contracts. Suzhou, China is known as the 'Venice of Asia' with its extensive canal networks I was itching to see the historic parts of town because our hotel was located close to the booming glass-fronted business district. Sneaking out after dinner one night a few of us went to a bar along PingJang Road in the old town, little did I know that this would be the location for our cultural day. Braving the heat it was a lovely afternoon going about the cobbled streets of that historical Suzhou area. As hotels go by, ours was really nice, breakfast was a bit questionable at times but it was a Chinese hotel at the end of things. Getting further into the week the course grew more intense with the prospect of the final exam but we had this, too much stress never leads to anything good so we kept on studying and enjoying Suzhou! English is crazy! Flashing back to the day of my demo class, I was one hot mess with nerves but I was excited at the same time! I had chose 'A Hero To Me' lesson because it featured that Chinese warrior princess, Mulan would be my good omen, I knew it! Serving my first thirty minute lesson I felt elated afterwards, I had completed it and thankfully went on to pass with enough credits. 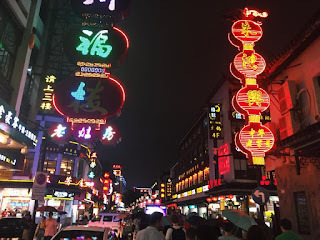 Later that night we hit another part of the old town, this time to a glittering and vibrant street for some great food, we were introduced to 'Baijiu' a seriously strong Chinese spirit that's made out of wheat. Moving from one bar we found a great corner store that served some seriously cheap drinks! Making our way back towards the hotel, some of the group retired to their beds but us lot went to where the true party was at, Family Mart! Yes, a standard convenience store steps away from the hotel gave us a place to congregate. Oh, SZ! Getting our study game on we knew the final exam wouldn't be too bad but we wanted to be prepared. Building up to the big day there was some nerves in the camp but we were right at the beginning of a new experience so we were all still in a euphoric mind set, well I was so please! 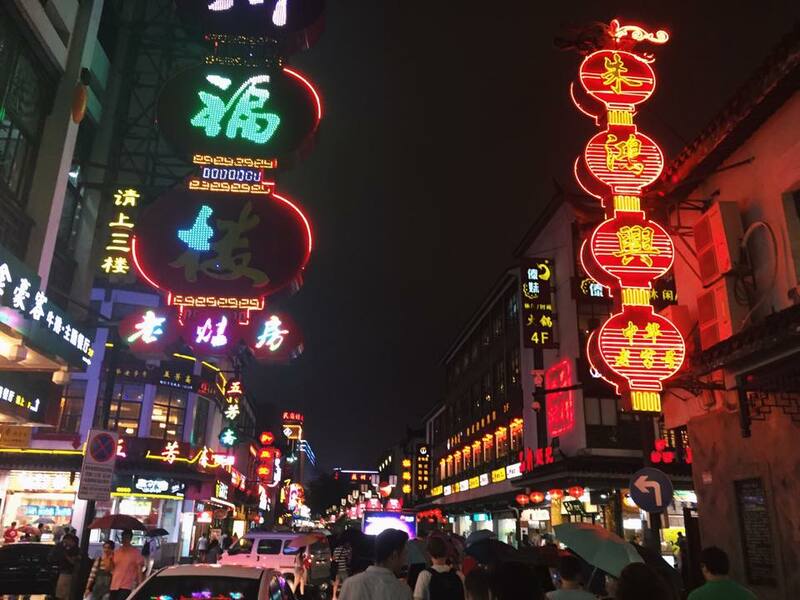 I never anticipated that my training week in Suzhou was going to be so eventful, from the classroom to the street we were learning each day. Knuckling down to those test papers we tried our damn best to hit the pass mark, some of us would be moving on the next day so whatever happened we wanted to do our best then celebrate! Pre-packing the night before my departure to Wuhan I knew it would be an eventful night ahead of us, playing our final game of 'King's Cup' we all knew that our first week in Suzhou had been more than alright! From our first meeting at Pudong Airport to toasting that final drink at the hotel I know that we'll cause some more mayhem in China! I'll be back Suz!